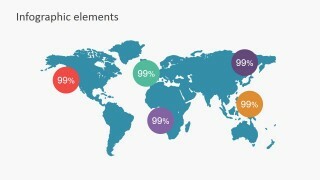 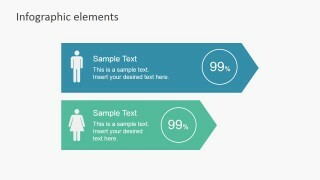 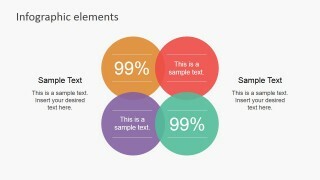 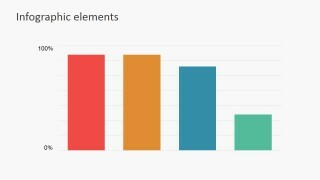 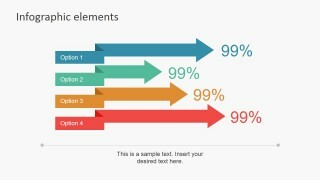 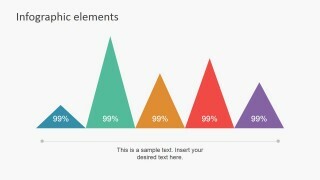 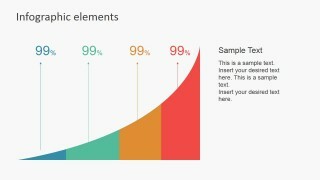 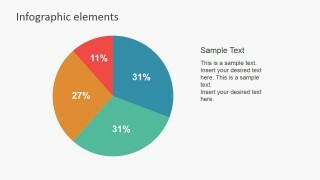 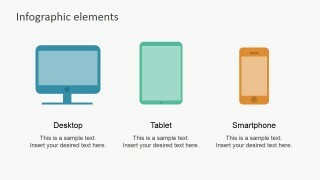 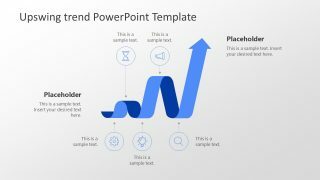 Data Infographic Flat Elements for PowerPoint – This professional PowerPoint presentation is a gallery of Flat Infographic Data Elements and Chart ideal for creating Infographics and Data Presentations. 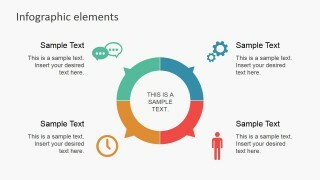 The word infographic is a derivation of the words Information Graphics, and it is used to describe the use of graphic visual representations of information, data and knowledge in order to present fast and clear. 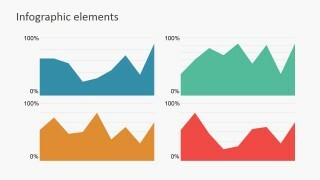 Using visual representations of data the presenter triggers the audience cognition towards information and enhances their ability to identify pattern and trends. 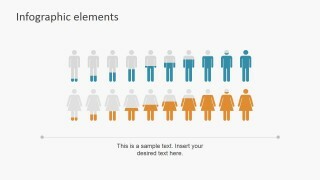 Infographics became a mass communication tool and they have evolved to require little knowledge from the audience. 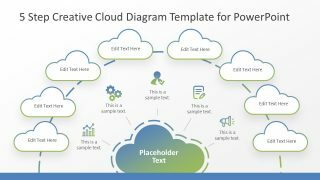 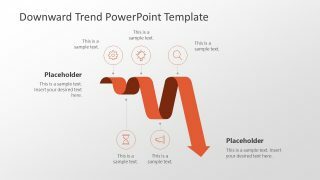 This PowerPoint Template provides PowerPoint Icons, PowerPoint Charts and PowerPoint Shapes to create visually appealing Infographics with little effort. 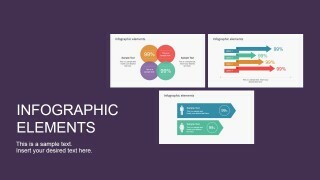 Creating Infographics is ideal for communicating quick marketing and sales facts in order to engage customers. 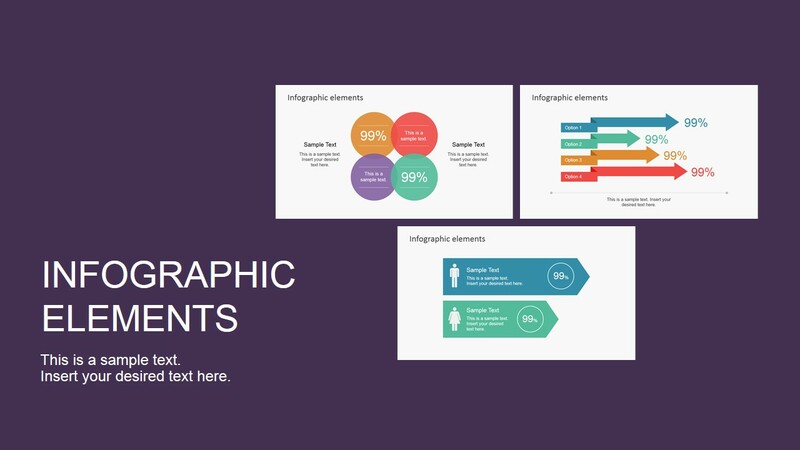 Also applied internally in organizations, infographics help to communicate operational information that needs to be quickly understood for decision making or optimization. 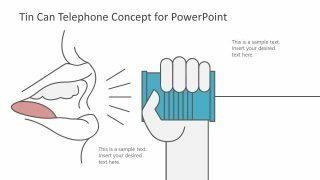 Another example of proper utilization of infographics is to create complex conclusions over data for information that is of social importance, for examples, healthcare , ecology or pollution.